It has come to light that the new 2018 Honda Africa Twin will launch in India in July this year. As has been the case with the existing version, even the upcoming model will come to us in limited numbers. Bookings for the 2018 Africa Twin will likely start in the first week of June. The new Honda Africa Twin made its India debut at the Auto Expo 2018. 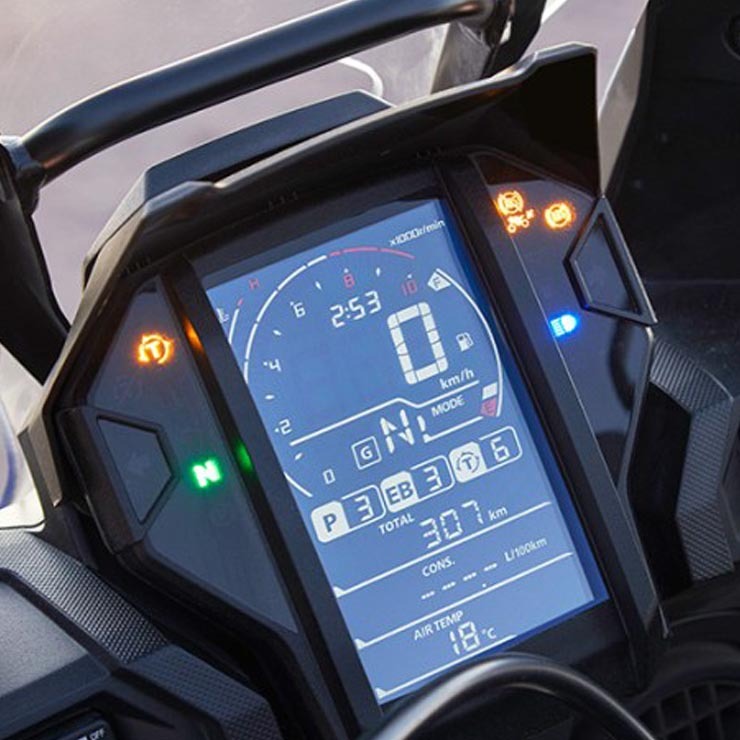 The 2018 Honda Africa Twin will have a new design instrument cluster that has been positioned slightly differently. It’s said that this change enables the rider to have a clear view of the instruments, while he’s riding the bike standing on the footpegs. Powering the upcoming 2018 Africa Twin is the same engine that powers the existing motorcycle. However, it has been given a new airbox and a lighter balancer shaft. For the current version, the 998cc, parallel twin engine outputs 87 bhp and 92 Nm. We are expecting the performance figures to stay largely the same. The 2018 Honda Africa Twin will offer four riding modes and a sophisticated seven-stage traction control system. The updated motorcycle will also get a set of new tires; it will have Bridgestone rubber instead of the Dunlop tires that are available on the current version. 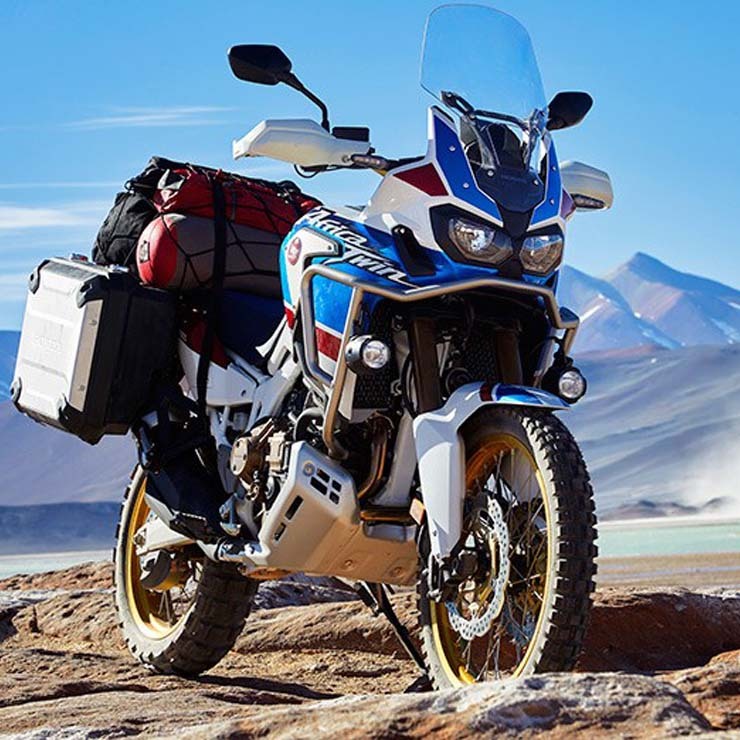 The motor will continue to come mated to a Dual Clutch Transmission (DCT), which has been among the biggest highlights of the Africa Twin. The upcoming motorcycle will also feature a lighter battery to reduce the overall weight by a small margin. It’s noteworthy here that the Honda Africa Twin has received a good response in the country. In spite of being on sale at a rather high price point of Rs 13.06 lakh, Honda Motorcycle and Scooter India managed to sell all the 50 copies allotted to the Indian market within a matter of two months. There are good chances that even the upcoming version will witness a similar demand in the country. Stay tuned for details on the prices.